Looking for that special clutch, handbags or purse for your wedding day? 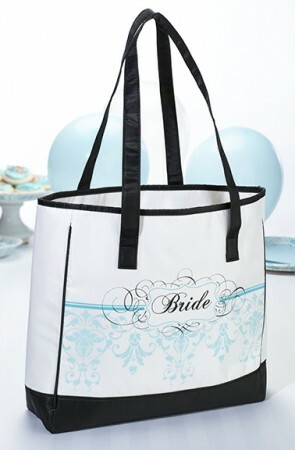 We offer handbags you can use not only for the wedding ceremony or reception but handbags for the wedding party too. Matching colors for bridesmaids with unique handbags or your own wedding dress.